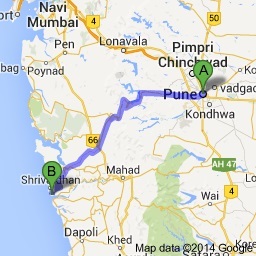 Being one among the many temple towns near Pune, Harihareswar is best identified for its manifold significance. Surrounded by the four hills, Harihareshwar, Harshinachal, Bramhadri and Pushpadri, Harihareshwar is a popular weekend destination. 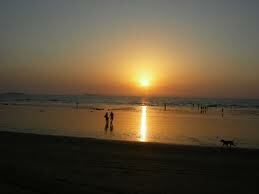 The nearby beaches provide additional interests to the tourists. The temple of Lord Harihareshwar which is said to be blessed by Lord Shiva, earns the place its name, the ‘House of God’. 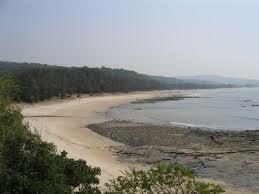 The Harihareshwar Beach is secluded and safe. The waters are clean and one could enjoy boat rides or water scooter rides in here. The mountains in the distance make for a fabulous backdrop. 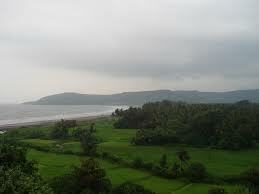 Places to visit near Harihareshwar are Velas, Shrivardhan and Diveagar, all of which have beaches of their own. The Shrivardhan beach, Diveagar Beach and the Velas Beach provide ample attractions to the tourist at large and can make for wonderful day trips. 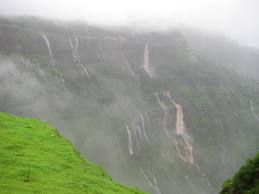 There are many places to visit in Harihareshwar, such as the Kalbhairav Temple, the Harihareshwar mandir, Bagmandala, Somaja Devi Temple, Kushmeshwar, Ganesh Gully, Shankar Temple, Kondivli beach, and much more. 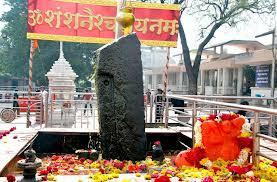 The Kalbhairav Temple is also known as the Shiva Temple and has idols of both Lord Kalbhairav and Lord Shiva. 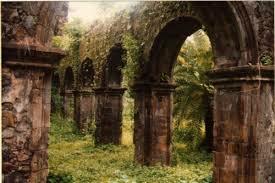 It is a unique pilgrimage site. 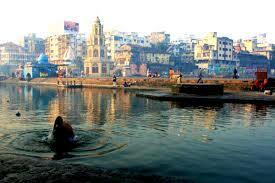 The Harihareshwar Mandir is also of great significance and adds greatly to the charm of the place. 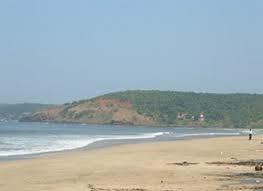 There are multiple options when it comes to accommodation in Harihareshwar.There is the MTDC Holiday Resort, Greengate Harihareshwar Resort, Harihareshwar Beach Resort, Rohan Harihareshwar Beach Resort, Gokul Homestay, Vishranti Residency, Shiv Sagar Hotel, Saiba Home Stay, Mauli Beach Resort, Maral Beach Paradise, Tapovan Beach Resort, Om Shree Hotel, Vidhata Cottage and many more. Harihareshwar Temple is the temple of Lord Harihareshwar who is said to be blessed by Lord Shiva, earns the place its name, the ‘House of God’. 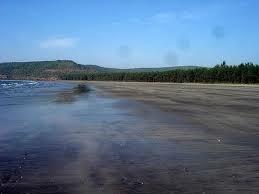 It is of great significance and must be visited on a trip to Harihareshwar. Harihareshwar Beach is a fantastic place with great views, blue waters, and clean sand that makes for a relaxing and totally pleasurable experience. 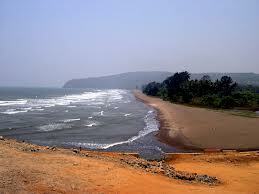 The Shrivardhan beach is said to have sun kissed sands and has spectacular views. 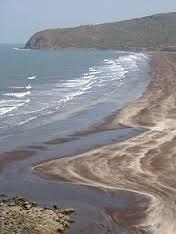 The beach in itself is clean and the beach is exquisite to look at. Often enough, one need not do anything but watch a sunset from the beach to feel free and be at peace and let the worries from everyday life slip away. 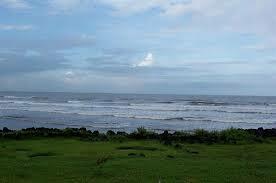 The Kondivali beach in Shrivardhan is also famous for being a fishing port. 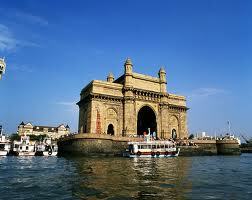 The Diveagar Beach is really close to a sea fortress and is a formidable place. The beach itself is lovely.